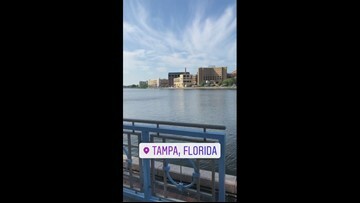 Check out the view in Tampa from Leslie Draffin's Instagram story. 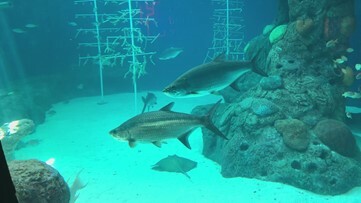 Look at these fish at the Florida Aquarium! 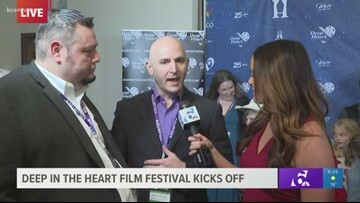 Evening anchor Leslie Draffin interviewed the "Deep in the Heart" Film Festival organizers on the festival's opening night. 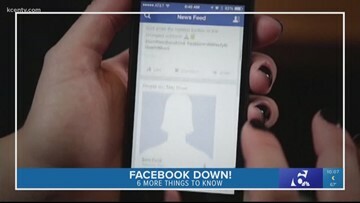 WARNING: The video is disturbing. 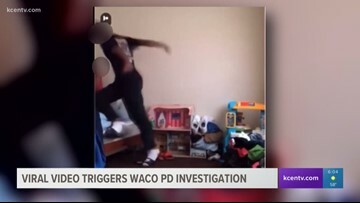 The video shows a teen repeatedly punch a girl after she apparently pulled a prank on him, a Twitter user said. 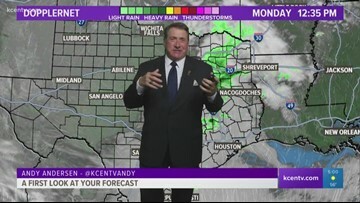 By 9 p.m., temperatures will be in the 40s, according to chief meteorologist Andy Andersen. 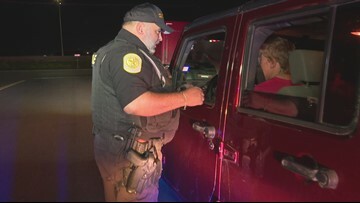 Two Troy teens managed to get law enforcement to help them ask their girlfriends to prom. 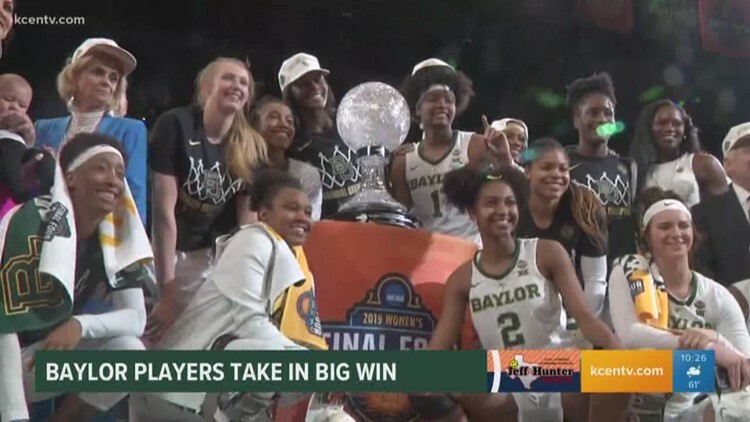 Kurtis Quillin breaks down Baylor and MCC baseball and the Lady Bears' win over Cal. 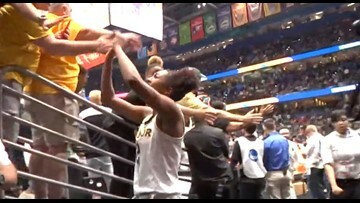 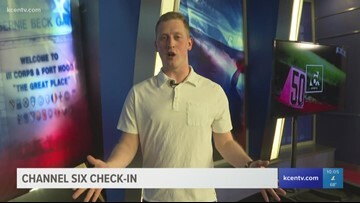 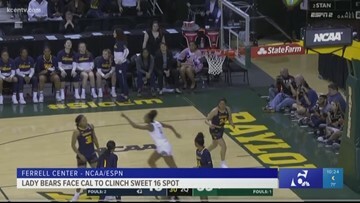 Sports reporter Kurtis Quillin breaks down the Lady Bears' beatdown of ACU, as well as Baylor softball and baseball. 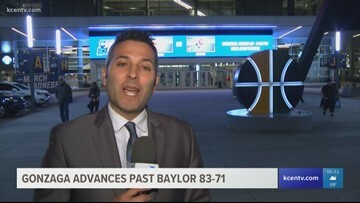 Nick Canizales reports from Salt Lake City. 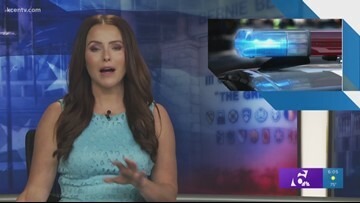 Evening anchor Leslie Draffin will read just about anything you throw on a teleprompter. 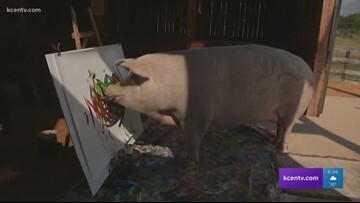 Kris Facebook tease 10 p.m.
A rescued pig in South Africa named "Pigcasso" has become an art sensation. 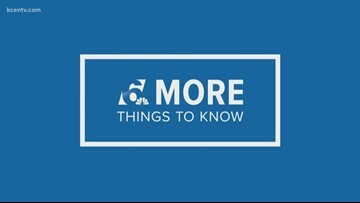 Michael Cohen's testimony continued, R. Kelly was arrested and the launch of an app controlling wearable tails were some of the stories featured in this iteration of 6 More Things To Know.